independent organisation focusing on provenance, production and participation in the local community. 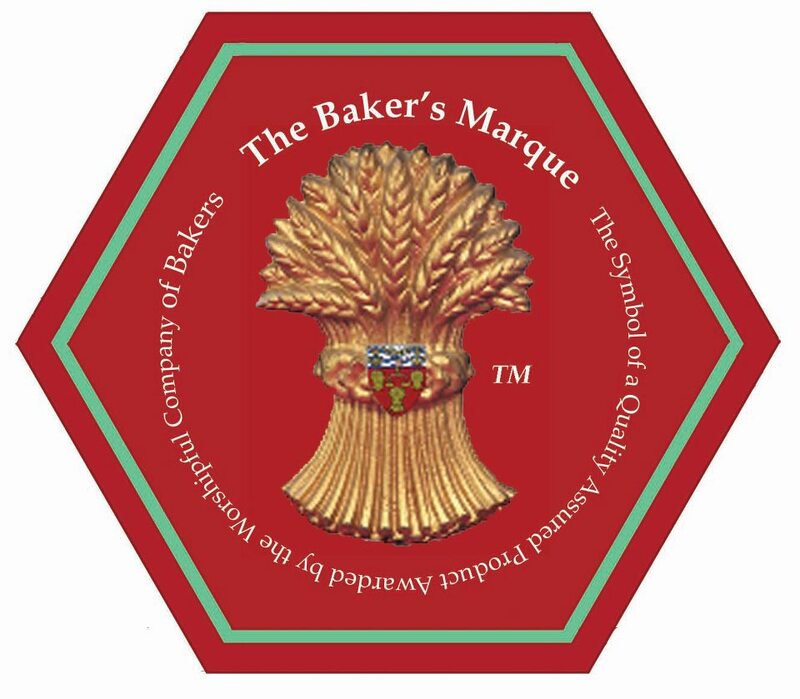 Using five key principles, the Baker’s Marque aims to encourage quality and transparency in the baking industry. Customers buying their bread from a bakery awarded the Baker’s Marque can be certain of where their bread comes from and how it was made. This entry was posted in Bread, News and tagged bakers, Bread, real bread, Victoria Bakery. Bookmark the permalink.